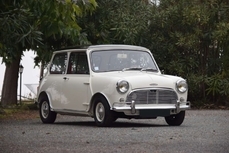 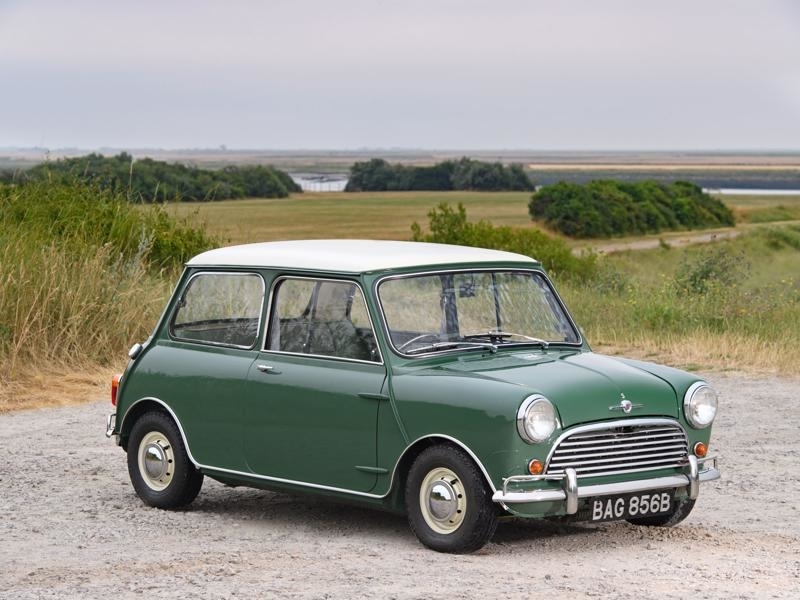 Allgemeine Beschreibung : This car is one of 15 Mk1 Mini Cooper S cars recently acquired and restored for ourselves over the past 16 months as a one off project. 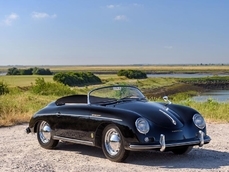 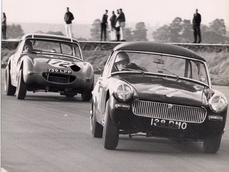 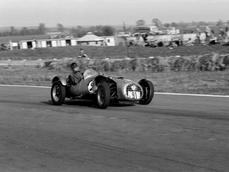 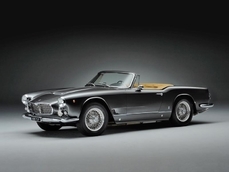 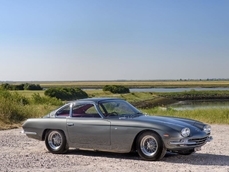 Cars previously restored have won prestigious Concours awards during 2017 and 2018. 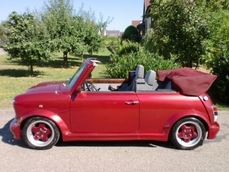 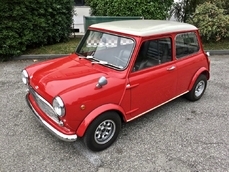 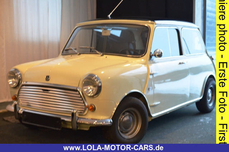 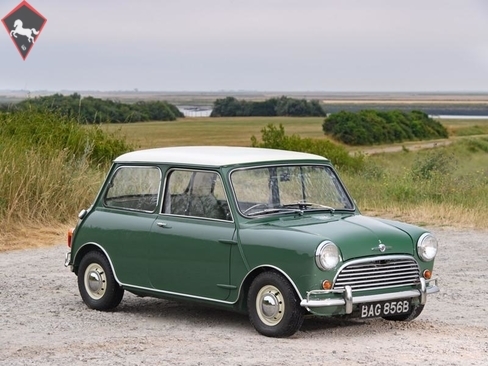 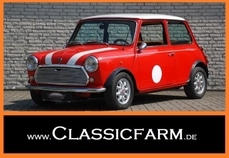 1964 Mini Cooper Cooper S 970 RHD is listed verkauft on ClassicDigest in Mayfair by JD Classics for Preis nicht verfügbar.